New Jersey Copa FC has made history, with both its NPSL Men and UWS Women securing first place of their conferences within their respective leagues. The NJCFC NPSL Men, following a hard-fought 1-1 tie against archrivals Clarkstown on Sunday, June 25th, are tied at the top of the table of the Keystone Conference with West Chester United. After going down 0-1, Ryan Campbell found the equalizer to earn NJCFC one point in the NPSL. Sitting on a 5-1-2 record for the 2017 Season, the NJCFC Men have two games remaining on their regular season schedule, which threaten their spot in the NPSL playoffs. 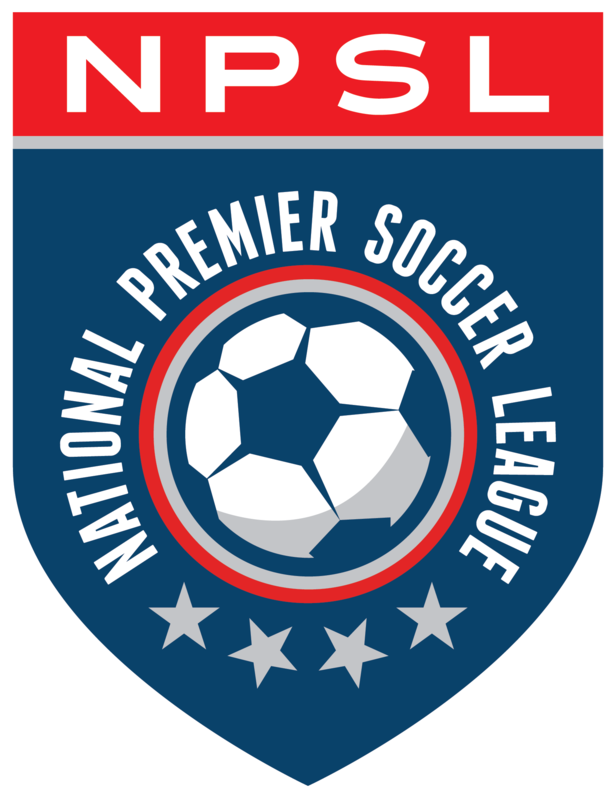 They will play a dangerous BuxMont Torch team, who is directly behind NJCFC in the Keystone Conference rankings, on Saturday, July 1st, before traveling to the Junior Lone Star FC on July 8th.